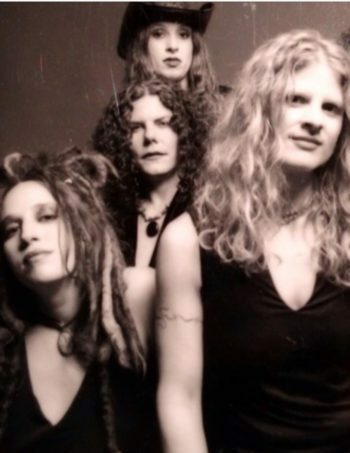 Over the last 28 years, Big Sister has shared the stage with an impressive, diverse list of performers, Including ‪Joan Osborne‬, The Band, ‪Solomon Burke‬, ‪Bo Diddley‬, ‪The Ramones‬, ‪Spin Doctors‬, ‪Etta James‬, and ‪Lenny Kaye‬ to name a few. Their live show is as eclectic as the member’s Influences, appealing to a wide variety of audiences. Expect infectious grooves and dynamic jamming at a Big Sister show!